We have many years experience of hosting Weddings including small evening receptions, full day events including wedding breakfast and evening reception and post wedding celebrations for couples married abroad. 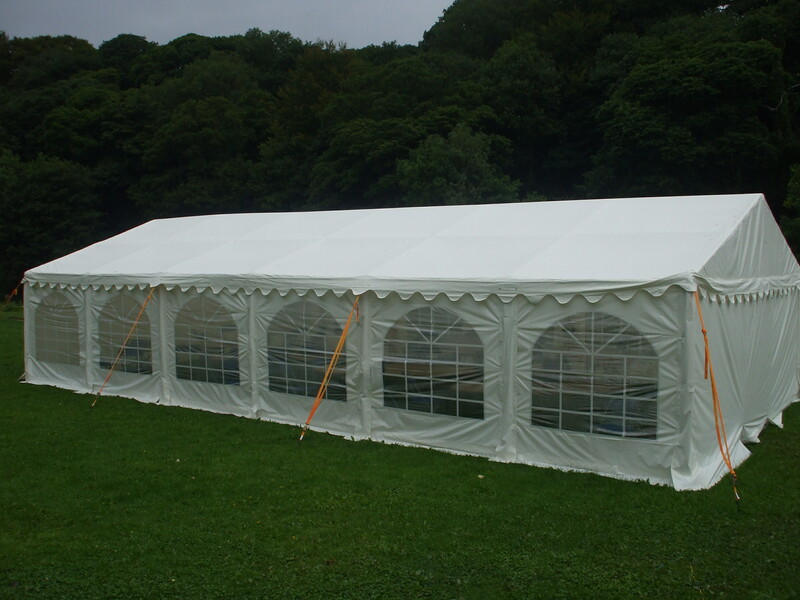 The number one reason for choosing us for your wedding is our attention to detail and the flexibility we can offer your event. You can have as much (or as little) input into the organisation as you desire. 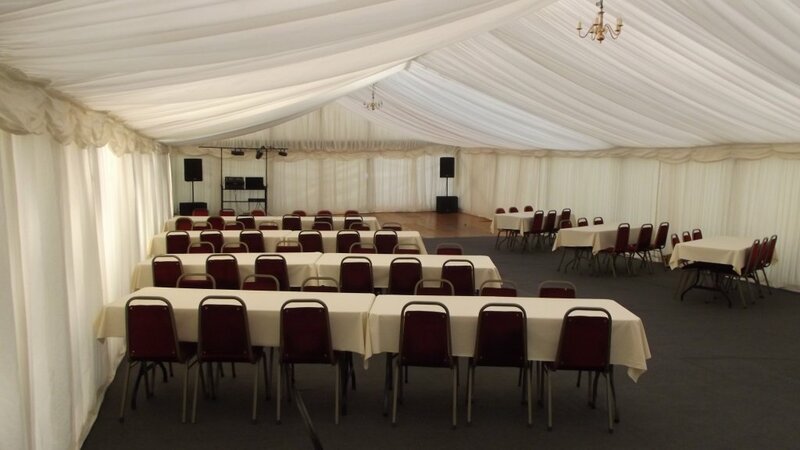 The layout of the rooms can be designed to suit your requirements and number of guests, including long tables or oval. 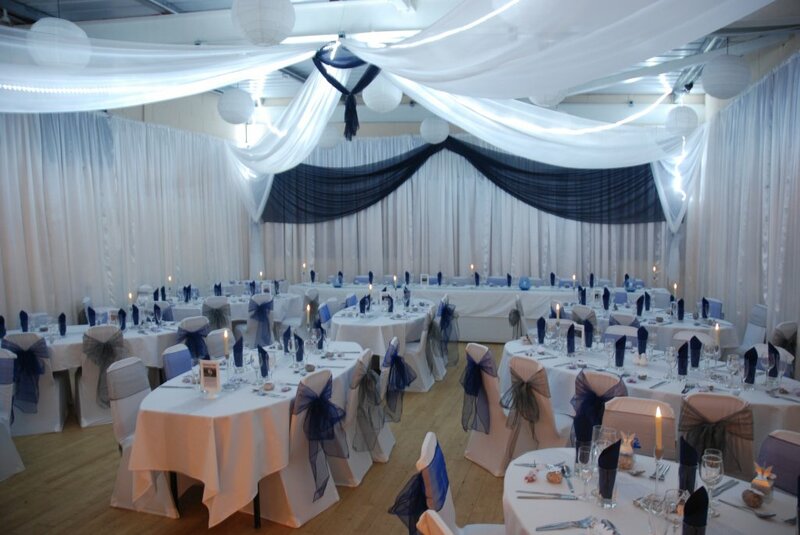 The room can also be dressed with satin wedding drapes and completed with chair covers if desired. 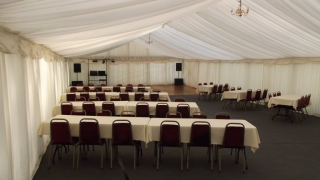 We have also hosted larger events in our grand marquee, positioned on our back lawn next to the river it provides more space to expand your event and Ceilidhs have been a popular choice in the marquee or if you prefer our resident DJ can entertain your guests into the evening. 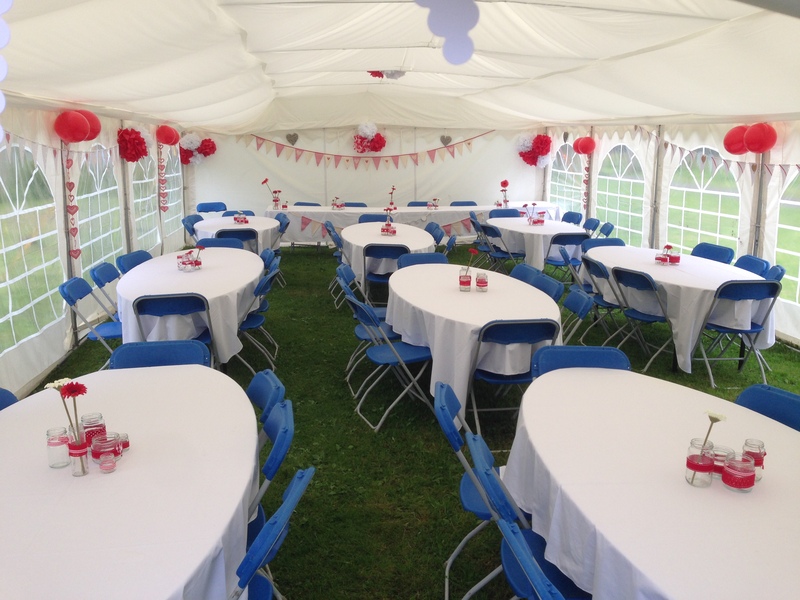 Our location offers the possibilities of some added extras which you will not find elsewhere and have included recently a drinks reception by the riverside bandstand and a trip by rowing boat up the river for the bride and groom. 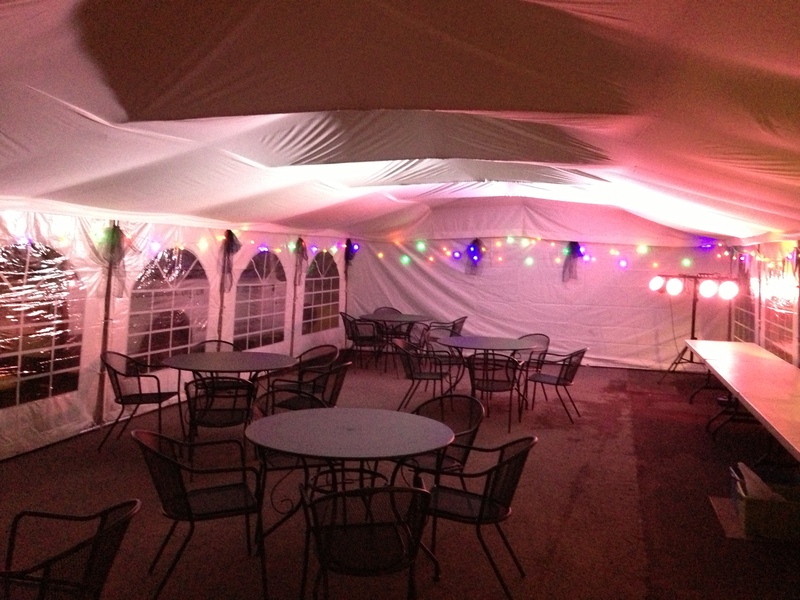 We look forward to discussing your ideas and making your wedding a day for you to remember.